While I could simply write this music a short review and point out notes of Talking Heads, Ladytron, Norah Jones, shoegaze jazz and upbeat synth pop coming through, I’d rather tell you all a story. In my youth, I remember hearing a good many number of songs that I thought were recorded by a certain person but found out when I was older that they were actually covers originally recorded by someone else. Without getting into too many complex details or names and all that, I’m going to give you one very specific and very easy example of this: Whitney Houston. For some unknown reason to me, yes, I will admit that I watched “The Bodyguard” movie as a kid, when it came out. I’m not sure why, and I don’t remember much about it other than what people who have probably never seen the movie seem to know about it, but I do remember that one song that everyone else might even know Whitney Houston best. Of course I am referring to “I Will Always Love You”, which is just this power ballad that was belted out in such a powerful, soulful way. And then I learned that was a song that was actually written by Dolly Parton. I don’t remember if it was because I was still living in my world as a child and so I was oblivious to Whitney Houston not writing the song or if I was just so uninterested in country music that I wasn’t aware of it, but I’ll say a little bit of both. So here we have one song. Lyrics, notes and a melody. Originally composed and recorded by someone who is famous for being country and western. Yet, being made possibly even more famous by someone who is more of your R&B singer, since this is not about reviewing the musical styling of Whitney Houston. This can be seen a lot of other times throughout history. Alien Ant Farm covered Michael Jackson in a pop rock way. Fearless Records has albums dedicated to punk bands covering non-punk songs. Even more recently, I Shot the Duck Hunt Dog did an 8bit version of “Bad Romance”, though admittedly, Lady Gaga and 8bit isn’t that far of a stretch. So at its core, we can all agree that music is essentially universal—it’s notes on paper. A song from one genre can very easily be translated and changed into another, completely different sounding genre. For me, when I listen to this album, what I hear is the result of what I believe would happen if someone like Duke Ellington or Charlie Parker sat down and wrote a great jazz album. 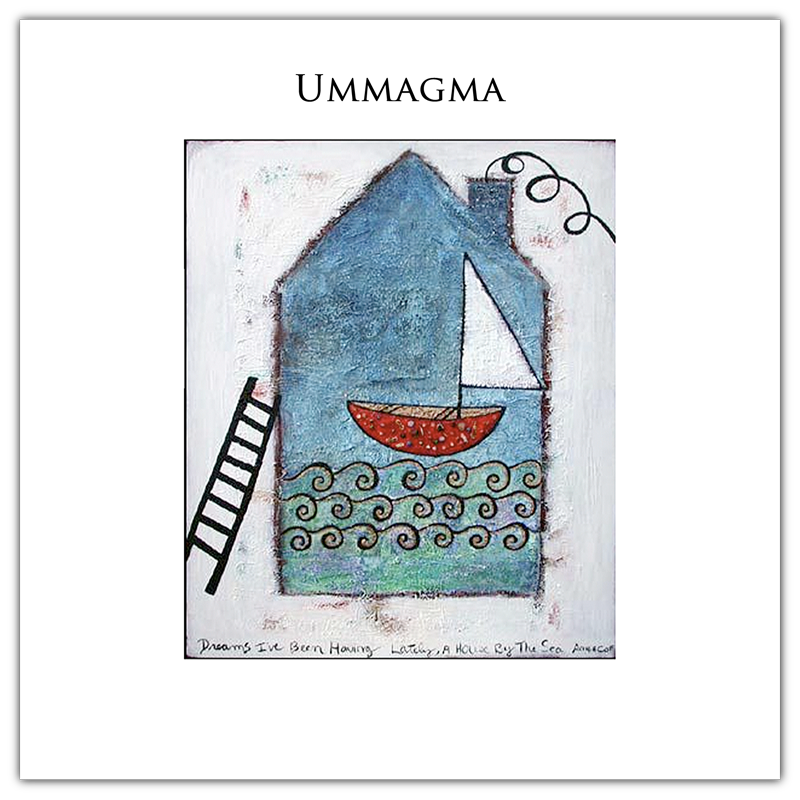 Then you have to imagine Ummagma takes this jazz album and says, “Well, that’s nice and all, but here, let’s us put our shoegaze/synth pop take on it”. 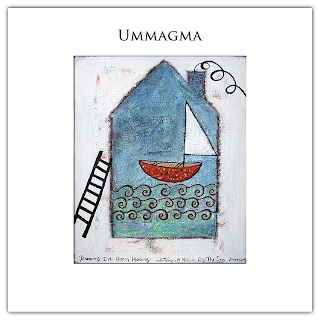 Only the most remarkable part of this all is that this is just the way that Ummagma is making their music. They’re not covering a jazz band.